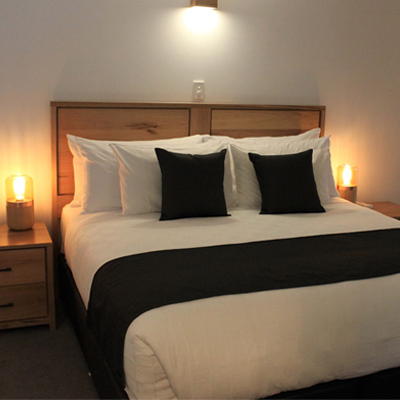 From our 4 star Lake view rooms, to the fully self-contained apartments. We cater for the discerning traveller who requires all the comforts to the adventurous backpacker. If you are looking to develop your photography skills, follow the links to find a workshop with one of our listed photographers. 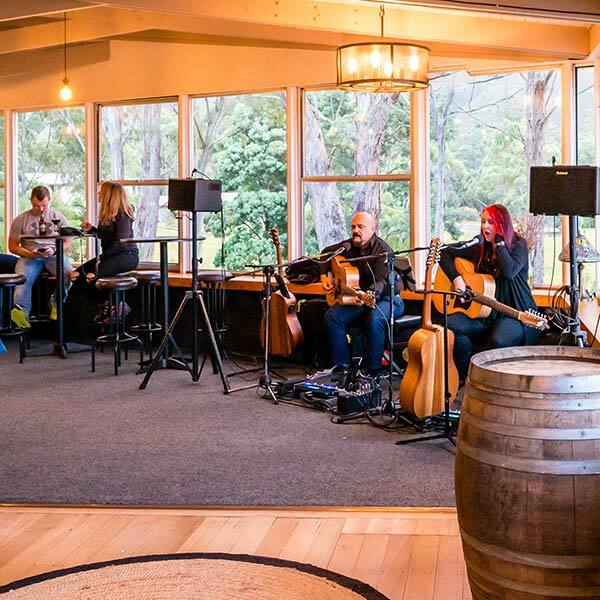 Pedder wilderness Lodge is the ideal location to see some of Tasmania’s great music talent perform live. 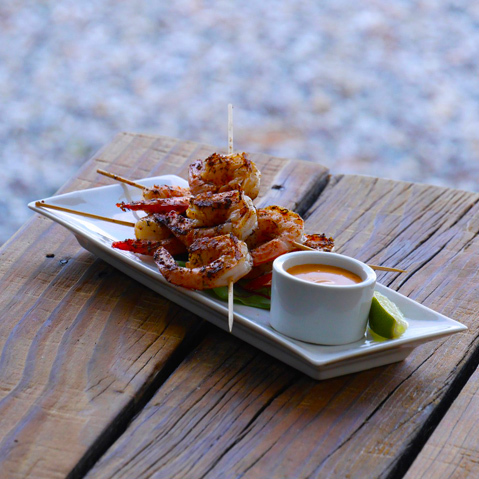 At Pedder Wilderness Lodge, we believe that food and drink is integral to creating a unique getaway experience! 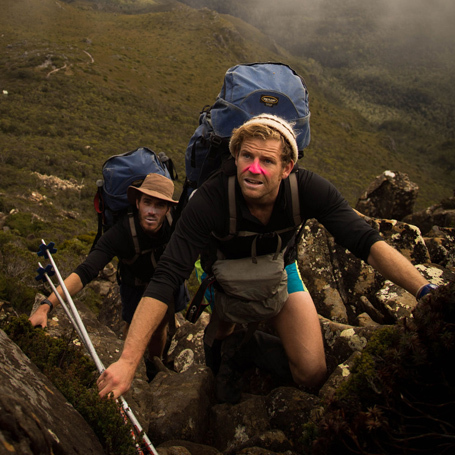 With guided bushwalking tours, hiking, fishing, abseiling and more. Pedder Wilderness Lodge is the perfect place to getaway and explore. 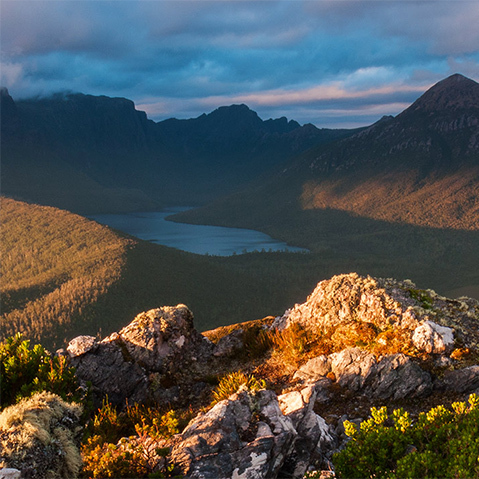 Southwest Tasmania is one of the most beautiful places on Earth: compact, diverse, wild yet accessible. 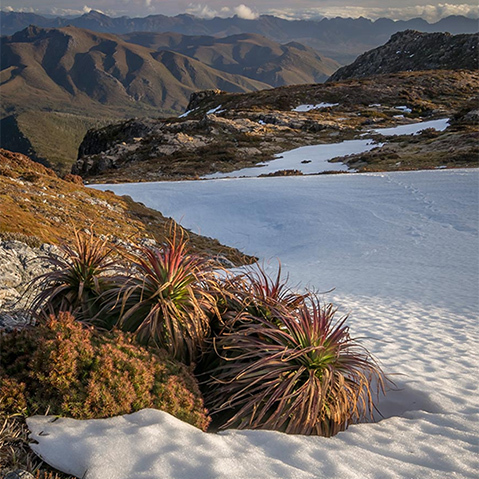 Pedder Wilderness Lodge sits on Lake Pedder within the Southwest National Park containing the renowned Tasmanian World Heritage Area – the heart of Tasmanian wilderness. The park protects a wide range of unspoiled landscapes and intact ecosystems and is a refuge for an array of plants and animals found nowhere else on Earth. This weekend at Pedder More live music with Hannah and Matt. Great pic to share by the Lake Pedder Anglers club of the old ferry on Lake Pedder.